Months after 35-year-old Wendy Martinez was stabbed to death during an evening run in D.C., her fiance says he vows to fulfill a major goal she couldn't reach: running the Boston Marathon. 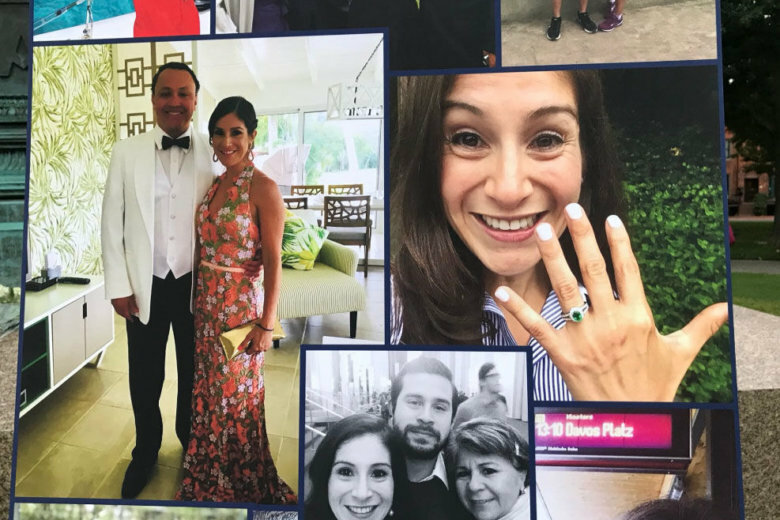 (WASHINGTON) — Newly engaged, with a list of goals that could fill five lifetimes, 35-year-old Wendy Martinez, an ambitious D.C. woman, was on her after-work run when it all came to an end. “She did nothing to deserve this,” her mother, Cora Martinez, told ABC News Friday, overcome with emotion. “Her faith, her passion for people and her determination to reach her goals … She was full of life, full of dreams. A person that really wanted to enjoy life even more. And she couldn’t,” she said. Amid the grief, Hincapie said “the worst thing you can do is fall into hate,” so he instead chose to celebrate his fiancee’s life. Beyond the marathon, Hincapie said he wants to inspire other young women to embrace a full life the way his fiancee did.